Do you feel like you’re being stretched on a rack, with your intentions going one way and your actions running the other? So often, the different parts of ourselves, even the different functions of our brains, are not integrated. No matter how much advice we’re given on how to change our lives, we just can’t seem to put it into practice. 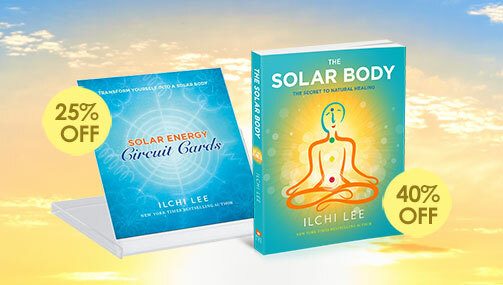 Brain awareness and integration are actually key components of Brain Education, New York Times bestselling author Ilchi Lee’s five-step system for being the master of your life by being the master of your brain. The name “Brain Education” may make the system sound complicated and difficult, but in reality, it’s not. It’s made up of very simple exercises. These exercises make your body and brain, your brain’s left and right hemispheres, and its conscious and subconsicous functions all work together like one happy and whole family. Brain Education’s five steps make you more aware of your senses, free you from useless preconceptions, dump negative emotions, integrate your thoughts, words, and actions, and ramp up your creativity. 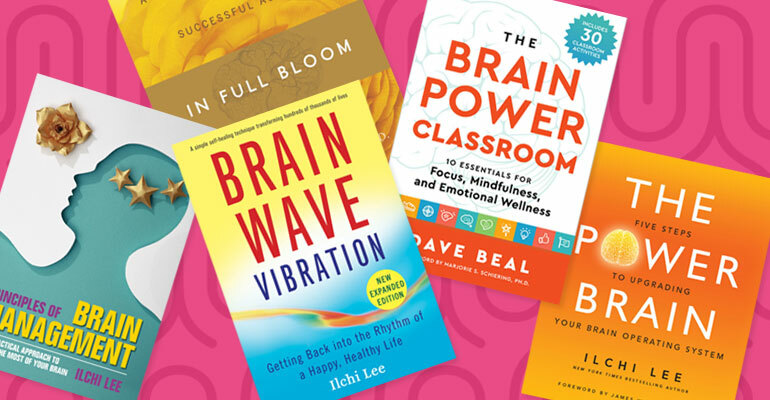 June is Alzheimer’s & Brain Awareness Month, so we decided to pick out our favorite Brain Education books and give them to you at 25% off! See them all on our Specials page until June 30, 2018. 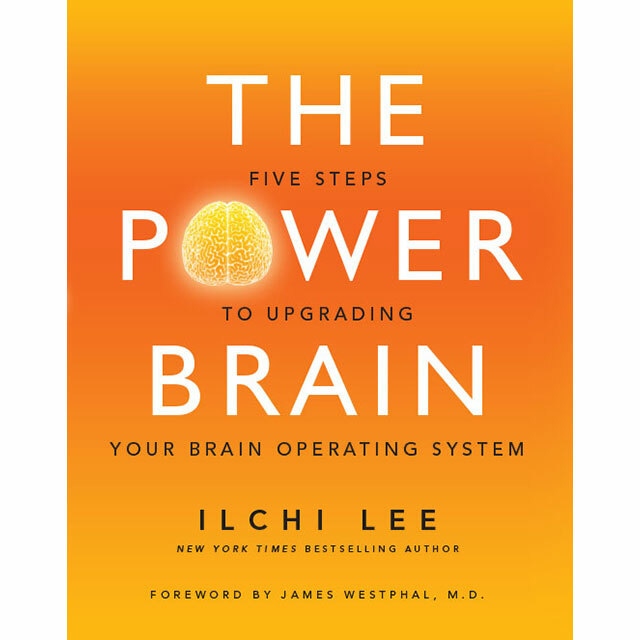 The definitive book on Brain Education, The Power Brain: Five Steps to Upgrading Your Bain Operating System has the most information on Brain Education available in one place. It acts as a user’s manual for your brain. It’s filled with powerful brain-boosting tips and practical exercises. The Power Brain makes you familiar with your brain and how to manage it in plain English that anyone can digest and apply. 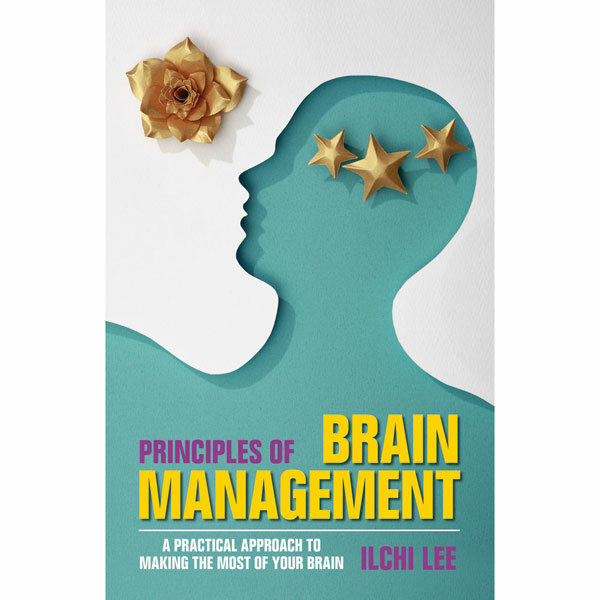 Principles of Brain Management: A Practical Approach to Making the Most of Your Brain distills Brain Education into short explanations and applications. It’s the Cliffs Notes of Brain Education, a short guide that gets right to the point. 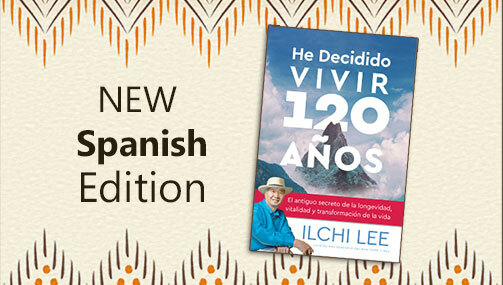 This book allows you to find the tips you need easily and apply them to your life right away. 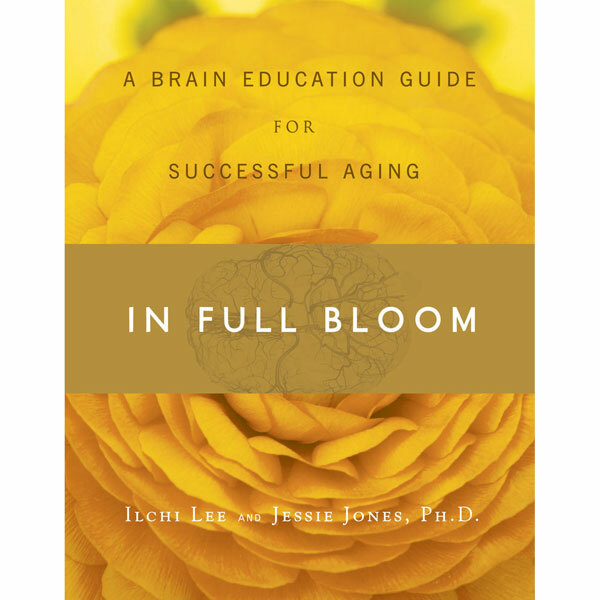 As the title suggests, In Full Bloom: A Brain Education Guide for Successful Aging is Brain Education applied to process of aging that we’re all going through. It includes a test to see your current brain and body condition, and detailed ways of integrating your brain. 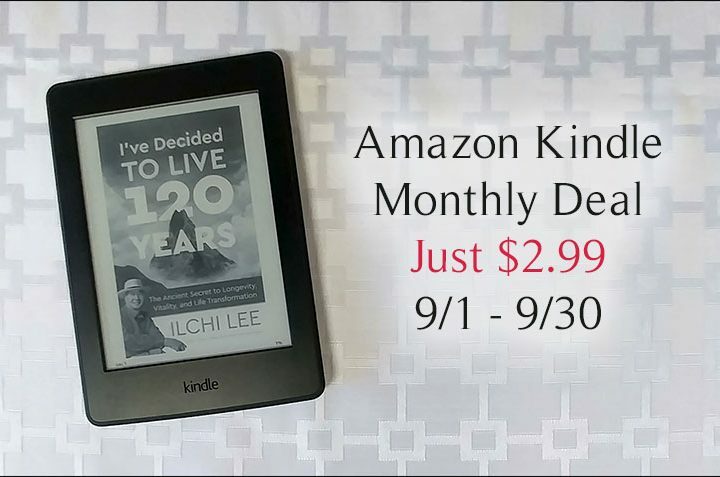 Among all of the illustrated exercises in the book is the most detailed explanation of Ilchi Lee’s Longevity Walking exercise available. 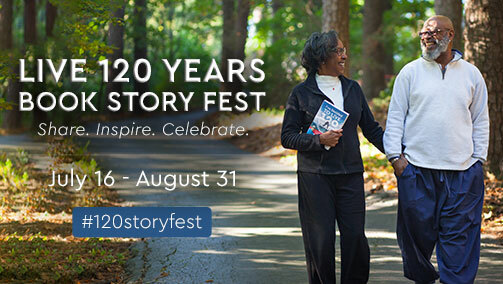 See how you can keep your mind sharp and your brain young at any age. 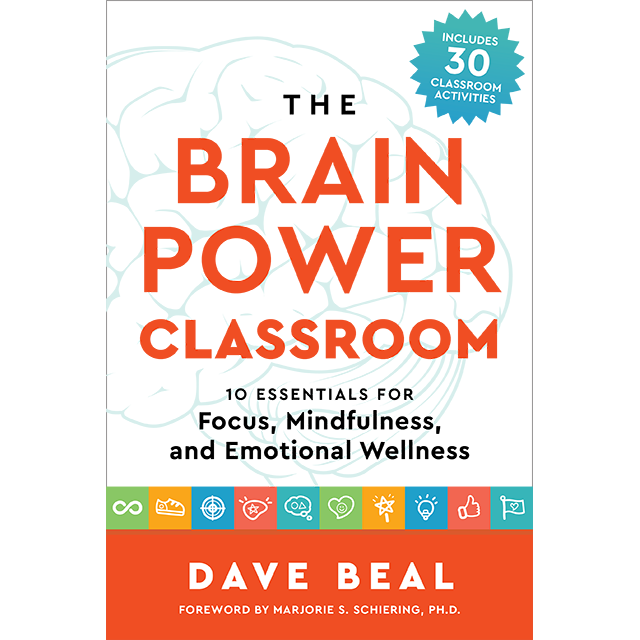 Written by a former New York City elementary school teacher and the executive program director of Brain Power Wellness, Dave Beal, The Brain Power Classroom: 10 Essentials for Focus, Mindfulness, and Emotional Wellness shows you how to apply Brain Education to children. While it’s written primarily for a classroom setting, parents can also use the wealth of information in it for their children, and even on themselves! It includes illustrated exercises organized into ten essentials for self-development such as character, creativity, confidence, focus, team building, memory, and emotional wellness. Dave’s personal stories from the field provide heartwarming examples of how to apply the Brain Power program. Brain Wave Vibration is the quintessential exercise of Brain Education. This easy-to-read book goes into depth about how vibration can restore the natural rhythms of the body and brain, leading to overall wellness. 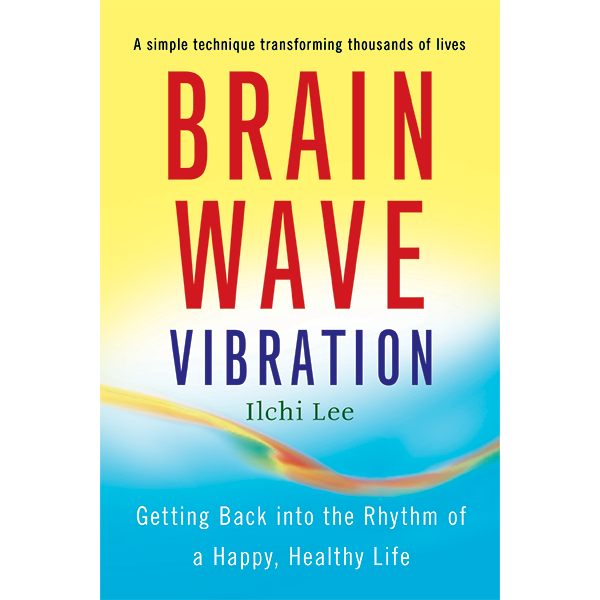 If you learn nothing else about Brain Education, you should learn Brain Wave Vibration. With it, you can shake away your stress, throw out emotional garbage, and unearth your highest self hiding underneath. Brain Wave Vibration is the meditation for people who hate sitting still. In the quiet clarity you can reach after doing Brain Wave Vibration, you can see the inner forces that have been pulling you in different directions and be in tune with them enough to manage them. See all of our June Editors’ Picks on our Specials page, where they are 25% off until June 30th!